Prepare enough rope. Make a bight and hold it so that it encloses the tail end. Wrap the tail end initially around just two strands and then around all three strands to use up the tail end. 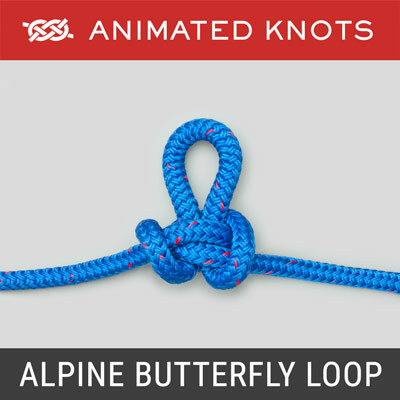 Complete the knot by passing the tail end through the loop. 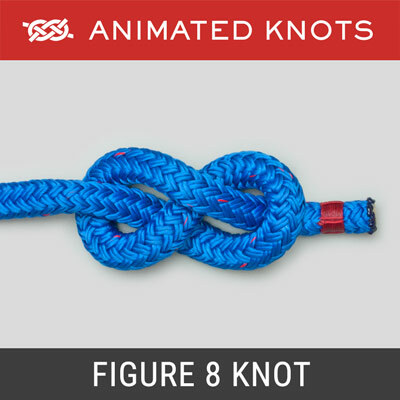 Uses: The Heaving Line Knot (ABOK # 538, p 88) is one of several such knots described by Ashley. It creates a simple, moderately heavy, heaving knot. 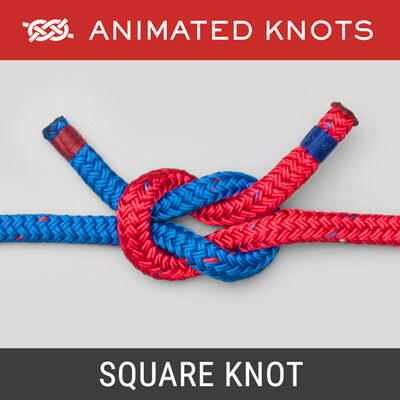 Tying it: The animation shows the structure of the knot. However, in practice, it is preferable to leave a loop each end during wrapping. When complete, pulling the end loop shrinks the other loop tightly around the short tail end. Then pulling the standing end shrinks the end loop. 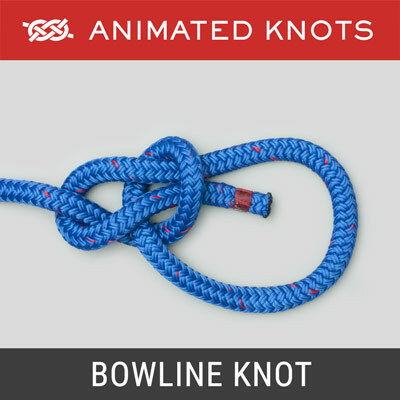 Length Required: The number of turns used is optional and affects the length of rope required. The ten wraps here used about 3 ft of 1/4" diameter rope (0.9 m of 6 mm diameter). To save guessing or waste, test an initial wrap around three strands. Using a Heaving Line: How to Split a Coil to to Heave a Line is Described Here. A Heaving Line should not be joined directly to the main hawser: it can be impossible to detach it when the hawser is loaded. 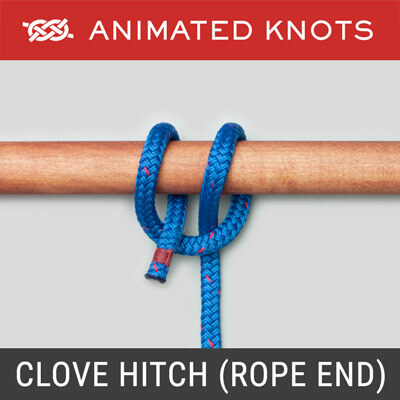 Ashley recommends the use of an intermediate short length of rope. This allows the Heaving Line to be detached from the intermediate rope and reused. 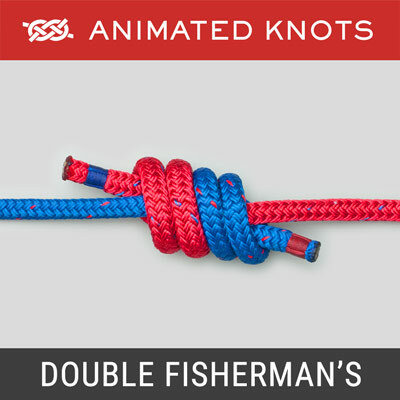 Other Heaving Line Knots: The Monkey's Fist is very widely used as are variations on the Heaving Line Knot described here and a small version of the Gasket Coil.